National Bike Challenge - Go Fairfax! 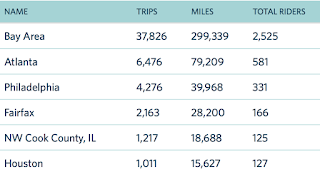 The National Bike Challenge has changed how it ranks participants since last year. FABB members and other riders in the county are now ranked on the Communities Leaderboard under Fairfax rather than FABB. That's fine because we still want to encourage people to get out and ride. And, speaking of community, Fairfax is ranked fourth among areas with one million or more residents. 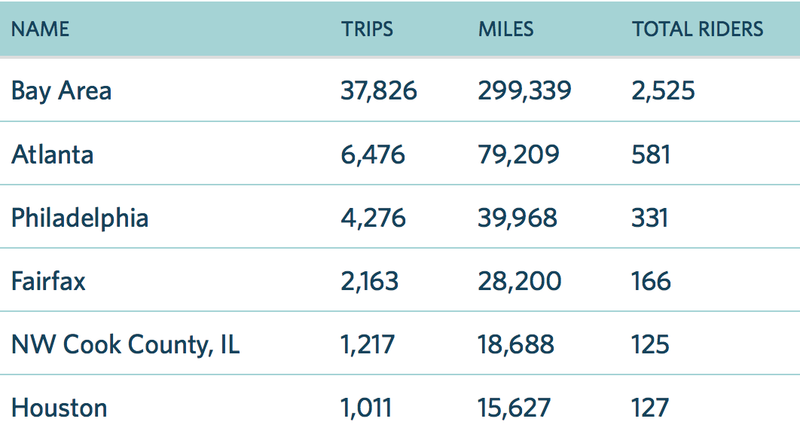 We're trailing only the Bay Area, Atlanta, and Philadelphia in riders and miles. This is a great opportunity to show some community spirit. FABB encourages members to use the challenge to get new riders involved in bicycling. We can beat Philadelphia and we have to stay ahead of Tampa Bay (sitting down at seventh). So, now that the worst of the rain is over, sign up and go ride.